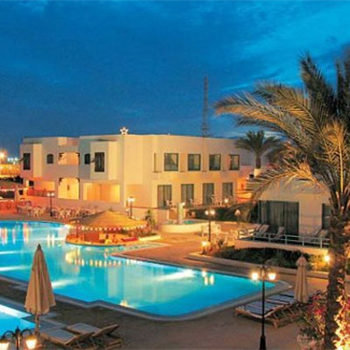 Just over a mile away from the Old Town of Sharm El Sheikh, the All Seasons Badawia is a small hotel that features a poolside cafe and buffet style restaurant serving international cuisine. Holidaymakers can visit the nearby beach to experience the variety of water sports on offer or chose to simply lounge by the hotels pool. Although many holidaymakers have a satisfactory experience at the All Seasons Badawia it is an unfortunate fact that many visitors still report poor standards and avoidable holiday illness during and after their stay. Sickholiday.com have dealt with 33 cases of reported food poisoning at the All Seasons Badawia. Reports of poor food hygiene and symptoms such as vomiting, stomach cramps and blurred vision have been reported. These symptoms are usually caused from food poisoning or coming into contact with unclean water, leading to many all-inclusive holidays being ruined and many holidaymakers left out of pocket. 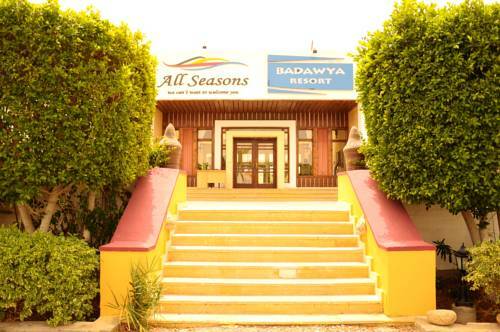 Any holidaymakers travelling to the All Seasons Badawia in the near future……..as of 08.01.15 the police have closed the hotel down. All guests were removed from the hotel. Anyone booked with a tour operator was moved immediately to other hotels. Anyone who had already paid the hotel directly were not so lucky and had to pay to stay elsewhere. Unfortunately hotels in the area were aware immediately of the therefore inflated their prices. If you have booked this hotel please contact your tour operator as soon as possible.